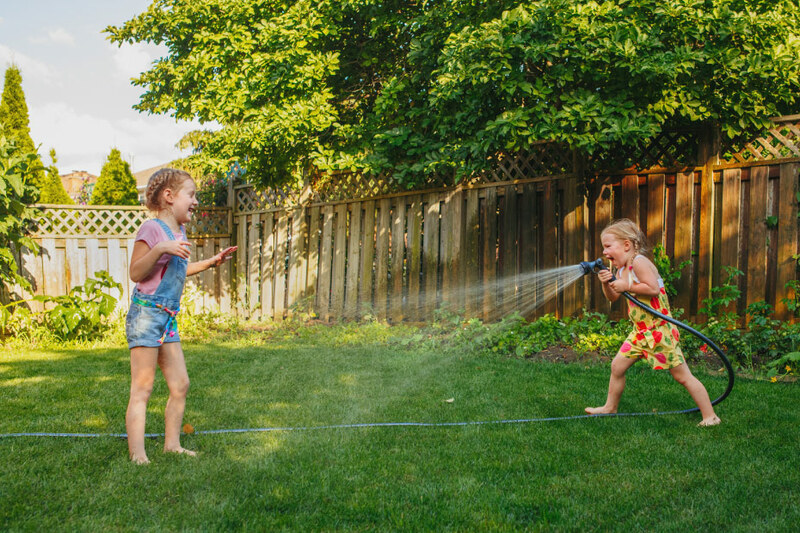 Our sod specialists have been keeping Ontario green for three generations! 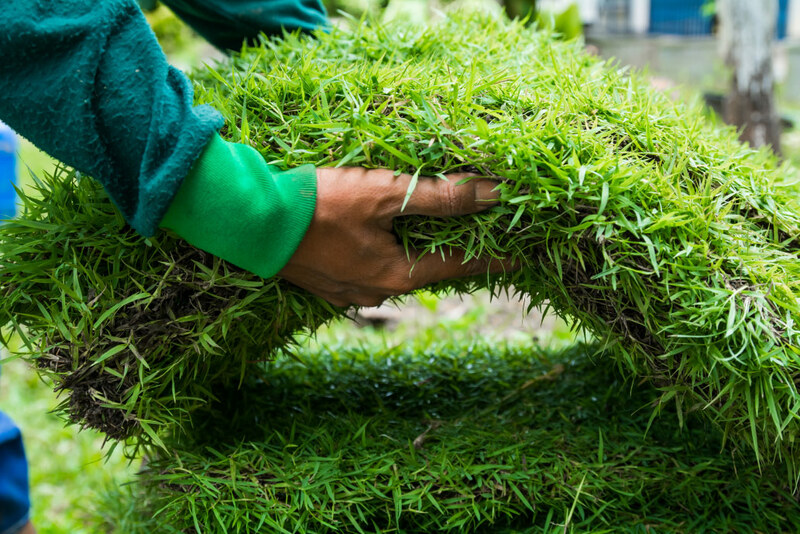 Whether you’re a landscaper creating an outdoor oasis for a client, a proud owner of a new home or a contractor completing a commercial project, there’s one basic element you will need for a perfect exterior: a lush green carpet of sod. Smilsky Sod Farms Ltd is the trusted grower of desirable Kentucky bluegrass for Barrie, Newmarket, Orangeville and surrounding areas. We have all the solutions for your landscaping projects in Central Ontario. With the third generation entering the sod industry, we have more than 70 years of family knowledge and experience to draw on. We’ve cultivated our green thumbs to produce only the highest quality of Kentucky bluegrass to carpet the lawns and fields throughout this great province. We factor in the latest production techniques and are confident you will be more than pleased with our products and services as the result. We proudly stand behind our sod products, and hold your satisfaction with your new turf paramount. Enjoy the Outdoors with Sod! We sell sod at our farms and deliver it throughout the region. Our team of specialists help you get the most out of your lawn. 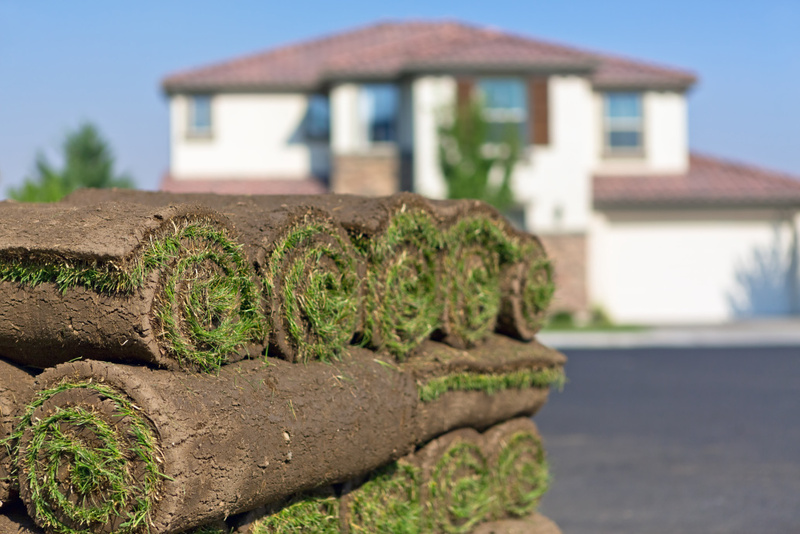 Call our sod experts today to discuss your turf requirements!